With less than a year of experience under his belt and only one big case behind him, FBI Special Agent Angus Green has joined the rarefied group of agents who have been wounded in the line of duty. Now, assigned to a desk job while he recovers, Angus wonders if he's chosen the right career. He's been following his late father's dream for a life of adventure and travel--and instead encountered danger, pain and heartbreak. But when he discovers that gay teens are being sexually abused by a pornographer in the same neighborhood where he lives, he has to step up and bring his intelligence, his determination, and his unique insights to save these young men. The case takes him from Fort Lauderdale's seamy underbelly to boisterous beachfront bars where big-fish Russian emigres launder illegal cash. He'll befriend a beautiful Russian-American undercover agent and rekindle a romance with a man who makes him feel protected. In the end, he'll learn the truth of a saying he learned as a boy - there is a price to pay for every decision we make. 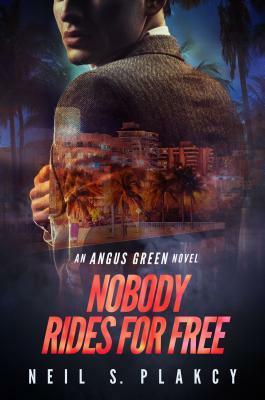 'Nobody Rides For Free' is the second book in Neil S. Plakcy's 'Angus Green' series and I have to admit this one was a tough go for me. Try as I might I just couldn't get into the story and for the first 60ish per cent of this book I was on the edge of calling it quits and probably would have if it wasn't for the fact that I like the author's writing style. 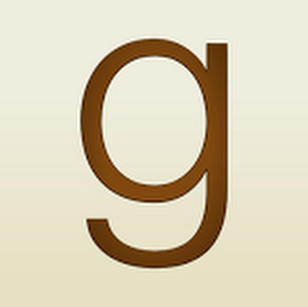 Truthfully once I picked up the book and got reading it was ok. The real problem came whenever I tried to go back to reading after having to set my e-reader aside. A lot of the time I found that going back to the story took more effort than it should have, but once I got there things moved along and I found myself wanting to read...just a little bit more. I have to admit if this had been a book that I bought rather than one that I'd requested for review I very well might have DNF'd or at least entertained the idea a bit more strongly but in all fairness when an author and/or a publisher is willing to provide me with a copy of an e-book or an audio book I feel compelled to do two things...one is to at least read or listen to the story from start to finish, the second is to be as fair and unbiased in my review as I can...so having said that let's go back to this story. The reason that I'm glad I stayed with it and finished the book and that reason would be the last 30 to 40 percent of the story. For me things picked up...like seriously picked up. The mystery which I was already a bit invested in started to get even better and really come together...there was a hella' lot going on here and while it may not have seemed possible initially...in the end everything pulled together and there were some surprising connections to be made. Best of all Lester and Felix...these two made my day. One returned and the other survived and ended up in a far better place...yeah, that's right if you want to know more you'll need to read the story because I'm not telling. I only had one small niggle with events of the second part of this book and to be honest it's something that struck me as not being quite right but maybe, it was ok...so, I'm not willing to let it spoil the last part of the story for me and on the other end of things while it isn't a part of my overall rating of this book I strongly recommend taking a moment to admire the cover of this book and actually the first book as well. Book covers are a thing for me and whether it's a DTB or an e-book I love indulging in taking the time to admire or possibly despair over. By the end Angus had once again won me over and I have to admit if I'd done a DNF on this one not only would I probably not be continuing with this series but I would have missed out on the best part of the story. 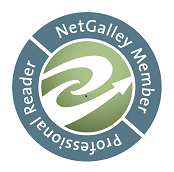 A copy of 'Nobody Rides For Free' was graciously provided by the publisher via NetGalley in exchange for an honest review.